Hickory Senior Living owns and operates personal care homes and assisted living communities in North Mississippi. 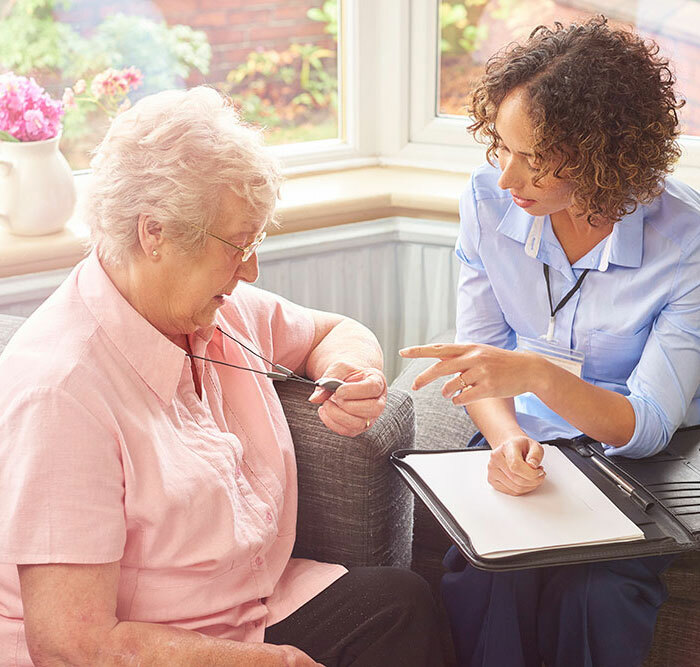 Hickory Senior Living residences are managed and staffed by skilled and compassionate individuals who live in the local area and easily relate to the concerns and needs of residents and their family members. Nutritious daily meals, housekeeping, laundry services, medication management, planned activities, call lights, and 24-hour assistance are just some of the many benefits each facility offers. At Hickory Senior Living, we develop individual care plans prior to any resident’s move-in. These plans are developed through meetings, conferences and other correspondence and are solely designed to help us learn a little about the needs, preferences and personality of incoming residents. Our communities have an open door policy. Friends and family members are encouraged to stop by at any time. However, for safety reasons visitors are always required to check-in upon arrival and doors are locked in the evening. For those requiring secure units, Hickory Senior Living offers multiple locations to serve seniors dealing with dementia and other memory loss issues.